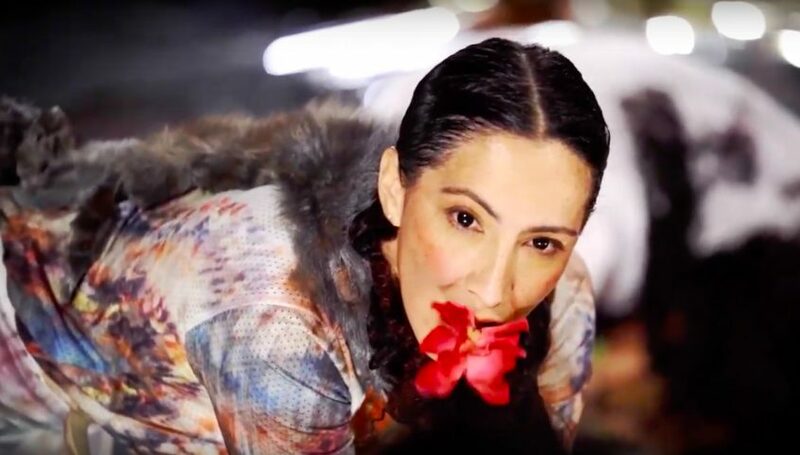 Amanda Piña is a Mexican-Chilean-Austrian choreographer, dancer and cultural worker living in Vienna. Her choreographic work is concerned with the decolonization of art, focusing on the political and social power of movement, introducing non-western references and perspectives to contemporary performance practices. Amanda Piña is interested in making art beyond the idea of a product and in developing new frameworks for the creation of and encounter with artistic aesthetic experiences. She has performed in pieces by DD Dorvillier or Christine Gaigg, among others. The Jaguar and the Snake is a performance piece inspired by hybrid beings who populate the Amerindian oral and visual imagery. Based on these issues, Amanda Piña, Lina María Venegas and Juan Carlos Palma work on embodying Amerindian iconography, especially focusing on where animal, human and vegetal beings meet, fuse and transform. What other forms of relationships are possible between animals, humans and plants? The performance explores how these concepts are understood in Amerindian terms, creating a visionary world between ancestral indigenous knowledge and contemporary performance art. * Endangered Human Movements is the title of a long-term project started in 2014 and focusing on human movement practices which have been cultivated for centuries all over the world. Inside this frame, a series of performances, workshops, installations, publications and a comprehensive online archive are developed which reconstruct, re-contextualise and re-signify human movement practices in danger of disappearing – aiming at unleashing their future potential. 500 years after the Conquest, it is time to treat the world views of indigenous people in the Americas with respect, engaging with it beyond notions of New-Age, exoticism and primitivism. The performance The Jaguar and the Snake, the workshop Dance like a Wixarika and the lecture series The Jaguar Talks form together The School of the Jaguar offering different ways of experiencing Amerindian cosmologies and the relationship between humans and non-humans. 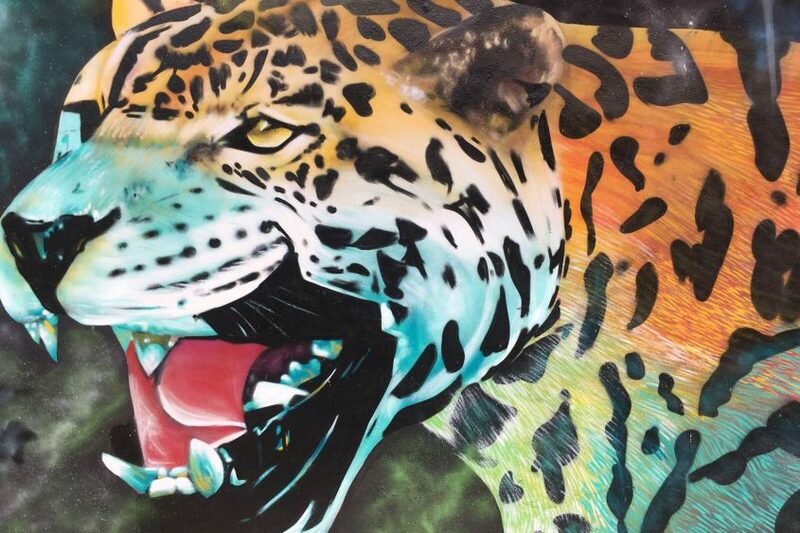 The School of the Jaguar is produced by nadaproductions, co-produced by deSingel Antwerpen and STUK Leuven and is funded by the Cultural Department of the City of Vienna. A production by nadaproductions and EN KNAP Productions, Ljubljana. Supported by Hellerau – Europäisches Zentrum der Künste, Dresden, and the Austrian Federal Chancellery – Arts and Culture.